For more information on Northwestern’s One Book program, see its webpage here. According to The Hollywood Reporter Margaret Atwood is extending her relationship with Dark Horse Comics, with the Oregon publisher planning two titles for fall 2018 written by the critically acclaimed author of The Handmaid’s Tale. Get details here. 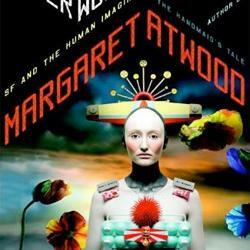 Atwood’s ‘Hagseed’ Released Today in the U.S.! 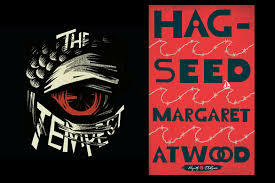 Head to your local bookstore for a copy of Atwood’s exciting adaptation of The Tempest: Hagseed, released today! Margaret Atwood’s first foray into graphic novels (though it should be noted she’s long been a cartoonist) will premiere on September 9th. Margaret Atwood will write three ‘Angel Catbird’ graphic novels for Dark Horse Comics to launch in 2016. 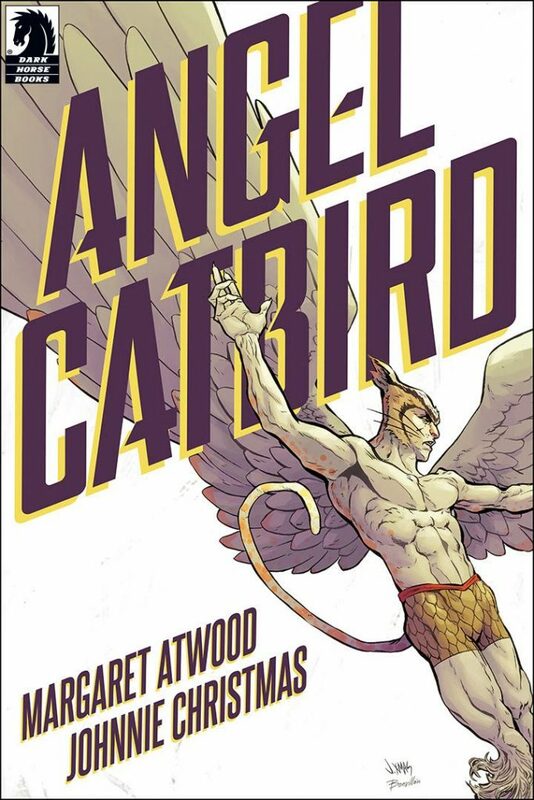 Catbird — so called because he’s part man, part owl and part cat as the result of “some spilled genetic Super-Splicer,” according to Atwood — will be the star of three graphic novels written by the Canadian novelist and poet and illustrated by Shattered and Firebug‘s Johnnie Christmas, with the series being produced in conjunction with Nature Canada’s Keep Cats Safe and Save Bird Lives initiative. In Other Worlds: SF and the Human Imagination, Atwood’s latest book, is a variety of lectures, reviews, and short stories that trace her personal involvement with science fiction as a genre.